Backyard fire pits have become much more popular with homeowners in recent years. More homeowners are installing backyard fire pits because they provide warmth while adding atmosphere to your outdoor living space. While some homeowners prefer to install a gas burning fire pit because they are easy to start-up and cutoff at the flip of a switch, a wood burning fire pit may also be an option if local ordinances permit. 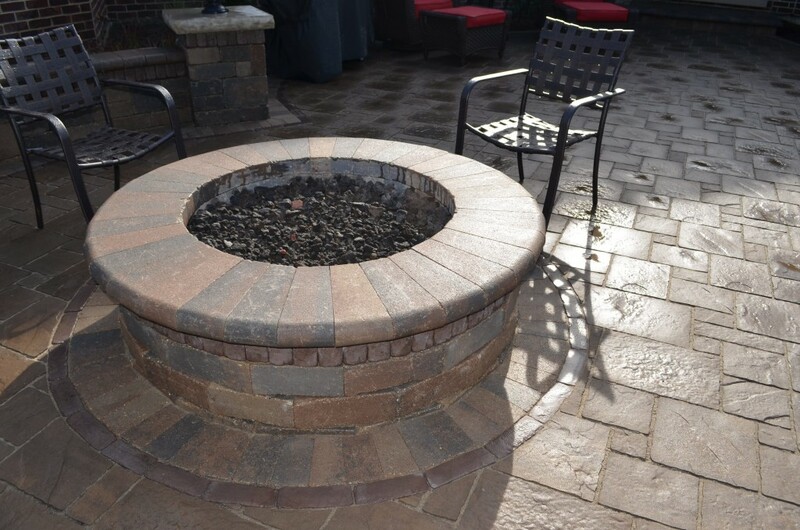 If you’re thinking about incorporating a fire pit into your backyard landscape design, you may want to have a better understanding about the reasons why outdoor fire pits are becoming more popular these days. Fire pits prolong enjoyment of your backyard landscaping through spring, summer, and fall. 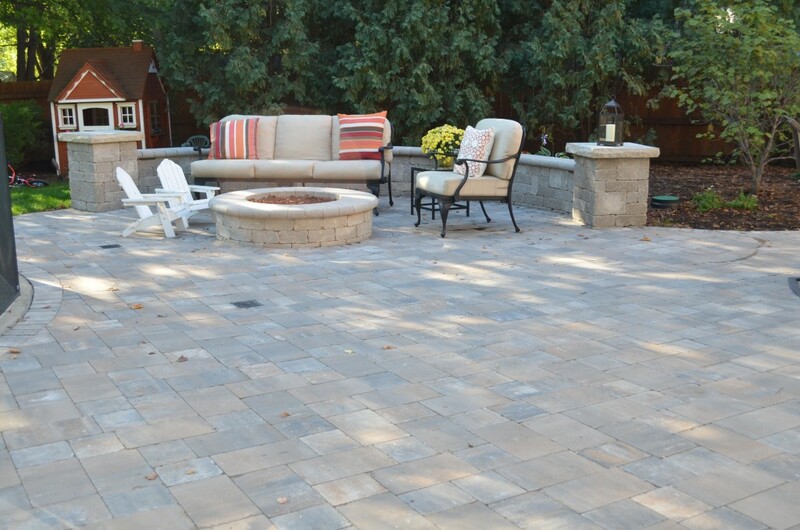 A fire pit creates a warm, central gathering area for entertaining well into the evening hours. Picture summer nights or winter gatherings around a self-contained fire that offers heat and elegance. If you have a pool, a backyard fire pit area can make the perfect place to warm up after taking a refreshing dip. You can even install a sitting wall around a fire pit, so that you and your guests have a place to relax by the crackling fire. Backyard fire pits provide a convenient and welcoming place to melt marshmallows and nibble on s’mores. In fact, some fire pits can double as an outdoor barbecue. Just keep in mind that a fire pit isn’t as convenient as cooking on a conventional grill that allows more versatility for serious grillers. 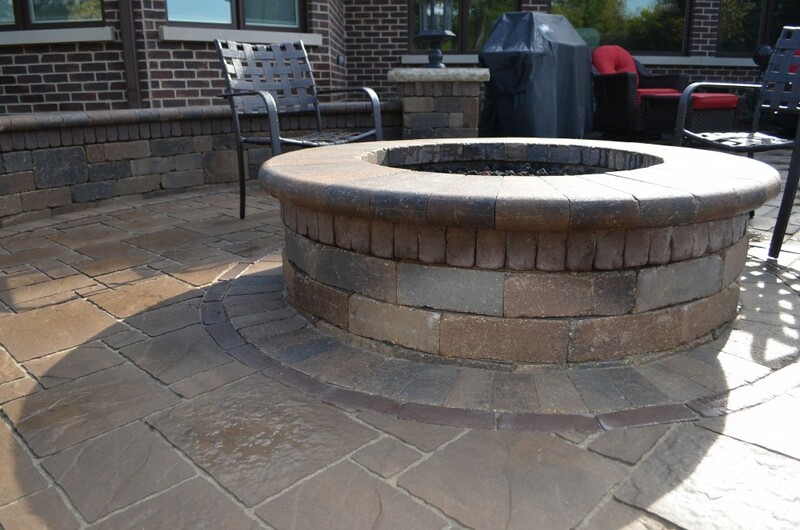 You can use a fire pit as the focal point of your patio or yard, depending on the design of that particular feature and how it fits into the rest of your landscaping. Backyard fire pits not only add value to your home, but they also add ambiance to a cool evening spent outdoors. When accented with comfortable outdoor furniture, a fire pit can help potential buyers visualize themselves enjoying the outdoor atmosphere. Now that you know some of the reasons why fire pits are becoming a popular backyard landscaping feature, make sure that you hire a professional landscape designer or check local fire and safety codes before starting your fire pit project. 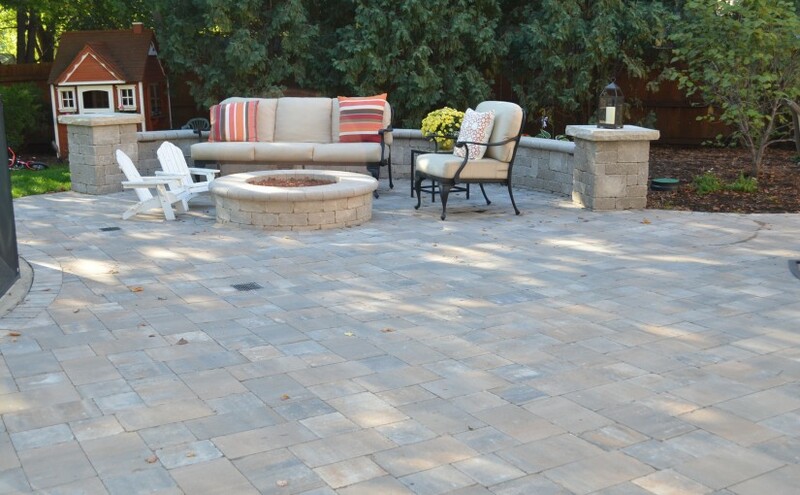 Whether you’re thinking about incorporating a fire pit into a brand new patio project, or just want to integrate a fire pit into your current patio layout, our team of experts would love to help. Contact us at 630-932-8966 for a free on-site consultation.